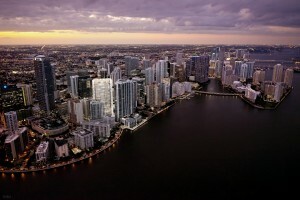 South Florida includes some of the most desirable communities in the state and beyond. 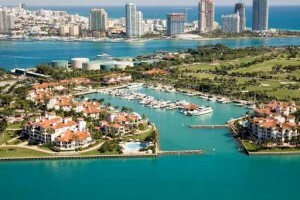 Key Biscayne, North Miami, they all offer residents unique lifestyles. 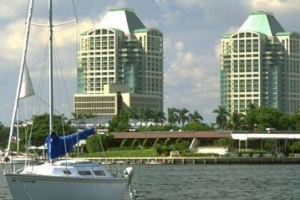 If you dream of becoming a Floridian, and want to pursue owning a condo in one of these charming cities, you’re on the right track. 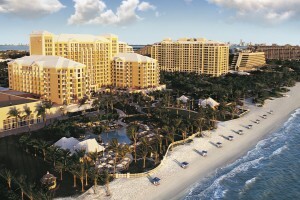 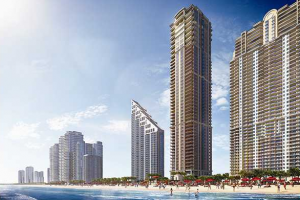 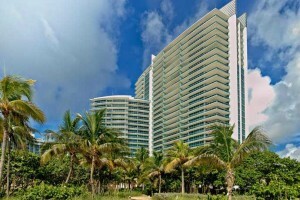 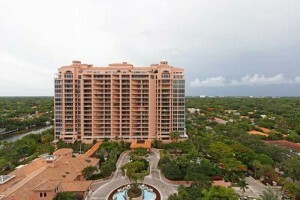 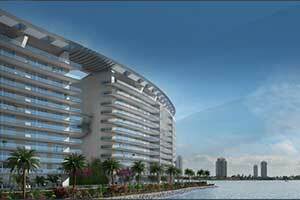 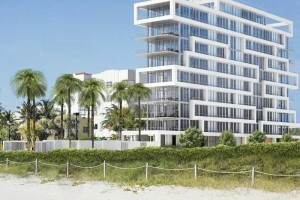 Click to view Miami Luxury Condos for Sale. 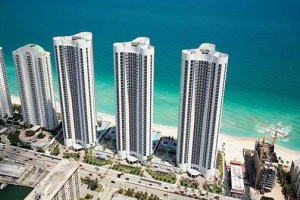 Whether you’re familiar with certain areas or don’t yet know enough to distinguish, our team will be happy to help you become a discerning buyer. 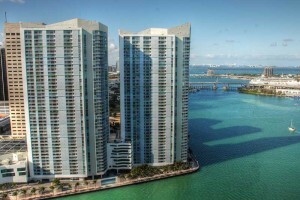 In any case, you can explore condos for sale throughout and see where your search takes you.